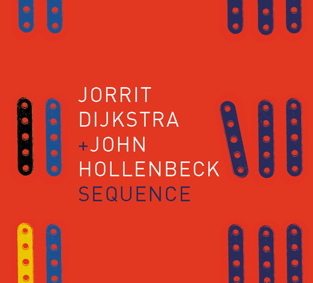 John Hollenbeck and Jorrit Dijkstra have been playing duets on and off since 1998. In their improvisations they investigate the minuscule details within the sonic palette of their instruments by “zooming in” to a whole new world of sonic textures. With the help of some analog electronics, they place their sounds under an imaginary microscope, to orchestrate the overtones, micro-beats, wind flows, clicking of the pads, impact of the stick on the drumhead, and sub tone effects, without losing their strong sense of melody and groove. They also share an interest in improvising with multiple-tempo layerings, melodic cells, cut and paste methods, extended techniques and integrating uncommon (analog) instruments such as the Autoharp and the Lyricon. Their music shows influences from Ornette Coleman, Steve Lacy, György Ligeti, and Conlon Nancarrow, as well as minimalists like Morton Feldman, and ambient music pioneer Brian Eno. Their debut CD “Sequence” on Trytone Records has received critical acclaim in the international press. Saxophonist and composer Jorrit Dijkstra has been an active member of Amsterdam’s vivid jazz and improvisation scene since 1985, before moving to Boston early 2002. The critical press compares his clear, flexible sound and lyrical improvisation to Ornette Coleman, Paul Desmond and John Zorn, showing the broad spectrum of his saxophone style. Besides the alto saxophone he plays the Lyricon (the first electronic wind instrument from the 70’s) and uses electronics to process his saxophone sounds live on stage. He has released ten CDs of his own music on the Songlines, BVHaast, Trytone, Skycap and Clean Feed labels, and he has worked with Anthony Braxton, Gerry Hemingway, Herb Robertson, Barre Phillips, John Butcher, Willem Breuker, and Guus Janssen. 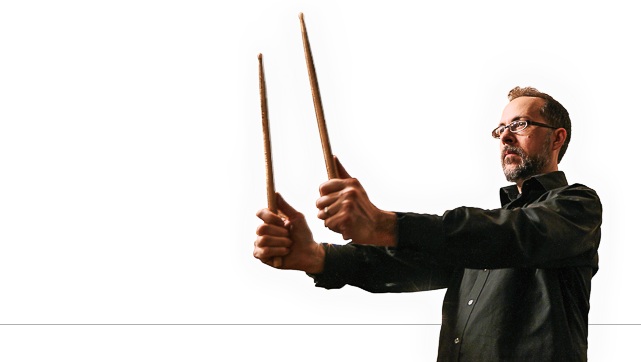 In 1995 he received the prestigious Podium Prize from the Dutch Jazz Foundation, and in 1998 a Fulbright grant to study and teach at the New England Conservatory in Boston. As a composer, Jorrit has written commissions for the Amstel Saxophone Quartet, Tetzepi Big Band, Kaida, Duo X, and The Harvard Jazz band. Jorrit is current projects include The Flatlands Collective (with musicians from Chicago) and his eight-piece ensemble Pillow Circles, commissioned by the North Sea Jazz Festival 2009. In Boston he is active with Curt Newton, Pandelis Karayorgis, James Coleman and Steve Drury.